Are you looking for another vehicle to zoom around town in? Savvy shoppers from Kitchener-Waterloo know that the best deals can be found when you choose to buy a used vehicle from a trusted dealership. 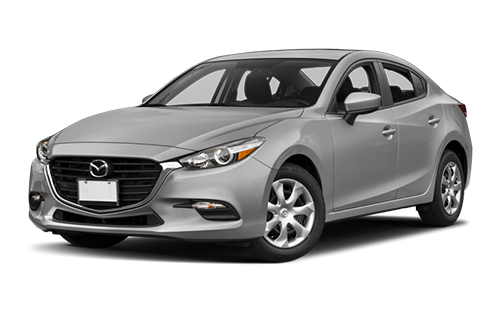 When you’re looking for great deals on quality used Mazda cars, come to Forbes Waterloo Mazda. The money you’ll save on your used vehicle is well worth the trip to Waterloo. At Forbes Waterloo Mazda, we are committed to treating our customers to the best service experience we can offer. We’ll take care of you from the moment you enter our dealership until well beyond the purchase of one of our used Mazda cars in Kitchener-Waterloo. We want to provide you with a low pressure, relaxed atmosphere for you to feel comfortable in when purchasing your next vehicle and strive to exceed your expectations every time you visit us. Let us know how we can serve you better! Visit us today at 115 Northfield Dr West, Waterloo, ON or call 519-746-2777. 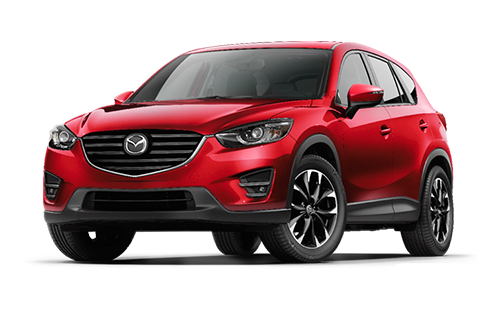 Choosing Forbes Waterloo Mazda for your next vehicle means gaining access to the large inventory of the entire Forbes Automotive Group. 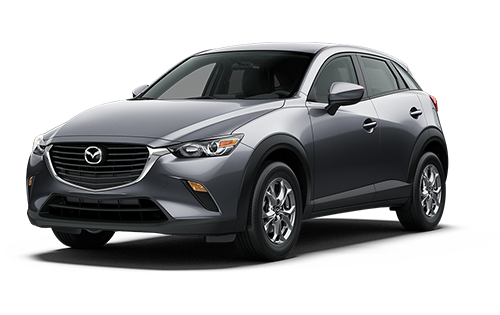 You’ll also get the benefit of group pricing on top of a large variety of quality used Mazda cars in the Kitchener-Waterloo area to choose from. Let any of our friendly and professional sales team members help you get behind the wheel of the perfect vehicle for you. We’re happy to help narrow down your options based on your needs and budget and are sure to have something for everyone. At Forbes Waterloo Mazda, all of our certified pre-owned cars have been thoroughly inspected to ensure they’re up to our high standards before we make them available to you. You can rest assured knowing that you’re purchasing a quality vehicle that is both safe and reliable. For added peace of mind, request a free CarProof report so you know about any major repairs or accidents the vehicle has been in before you buy. Keep your vehicle running longer and in the best condition with regularly scheduled maintenance in our service department. Our highly trained technicians will ensure your vehicle is kept in tip top shape so you can keep driving for many years and kilometres to come. While your vehicle is with us, feel free to relax and enjoy a coffee from our Zoom Café, chat with other Mazda owners in the Club House, or take advantage of our complimentary shuttle if you need to get to work. When you’re in need of financing for your next vehicle, come to the finance department. Our specialists work hard to get you the loan you need so you can get the vehicle of your dreams. When your financing comes from us, only your vehicle is used as collateral, your house and other assets are kept separate. We’ve also got information on the best rates being offered for drivers in the Kitchener-Waterloo area because of our broad range of sources for your loan, so you know you’re getting the best deal when you come to Forbes Waterloo Mazda for your auto loan.